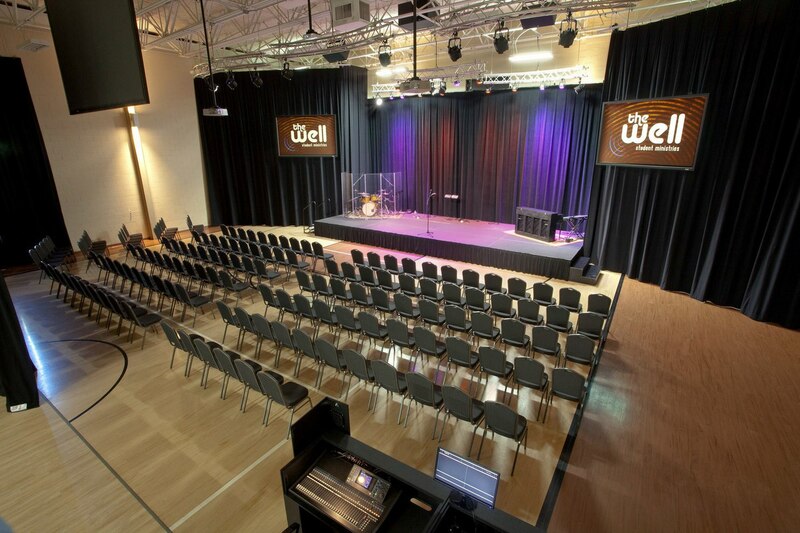 First Christian Church, located in Decatur, Illinois, has earned a reputation for creating spiritually stirring worship experiences. 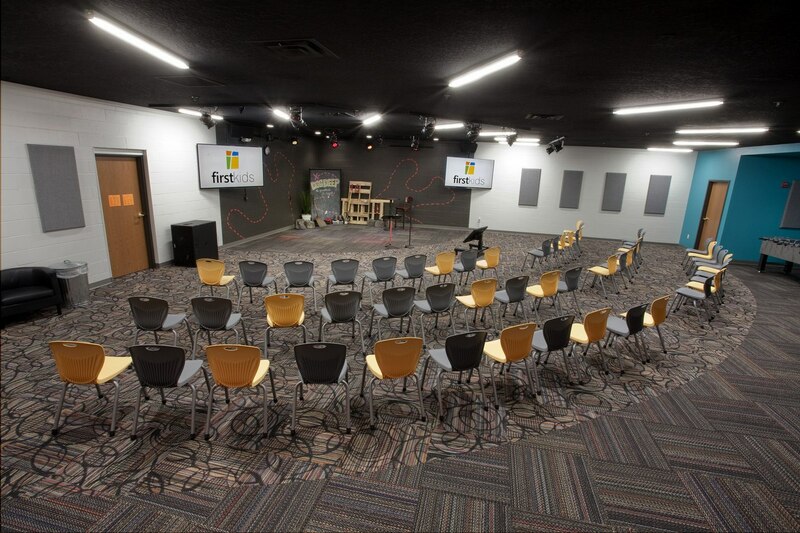 With a worship team that includes teaching musicians from nearby Millikin University, First Christian continues to draw new congregants, especially families with children, who appreciate musical excellence during Sunday services. Top quality worship, preaching, and a vibrant children and youth ministry remain key growth engines of this historic faith community that began in 1813. Though First Christian has relocated a few times in the past 200 years, they’ve been in their current building since 1996. It has undergone multiple additions over the years. 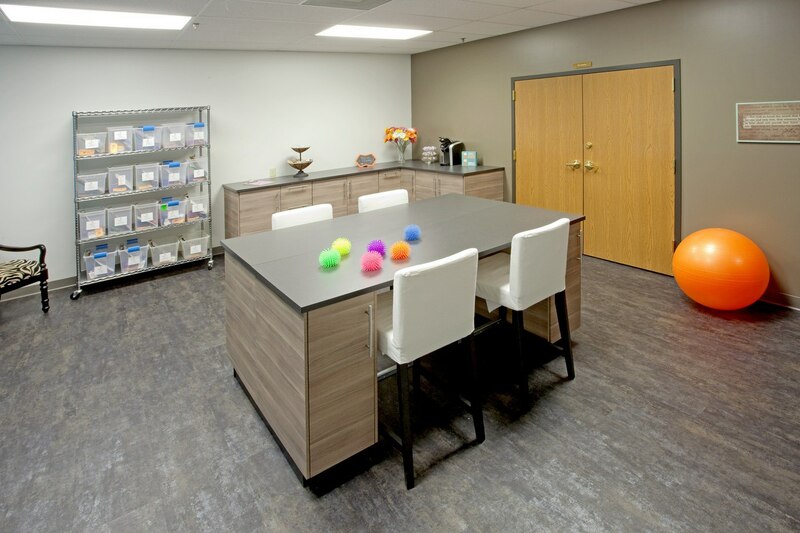 Limited sanctuary seating had begun to impede the church’s ability to comfortably accommodate new attenders. 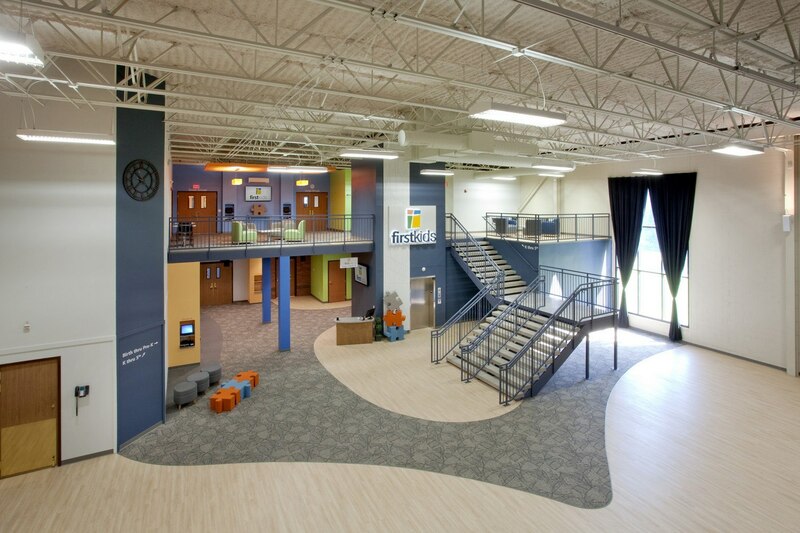 Additionally, the church’s youth and children’s space lacked the kind of functionality and design that creates a safe environment for kids to become devoted followers of Christ. 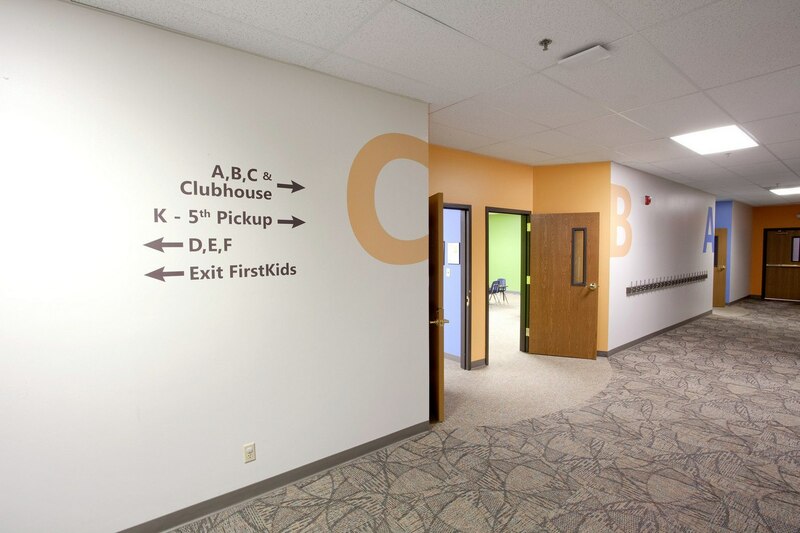 Originally, the kids’ spaces couldn’t be seen from the lobby because they were tucked in the back hallways. This caused traffic jams and poor navigation for families and guests, and it failed to convey the priority First Christian places on children. 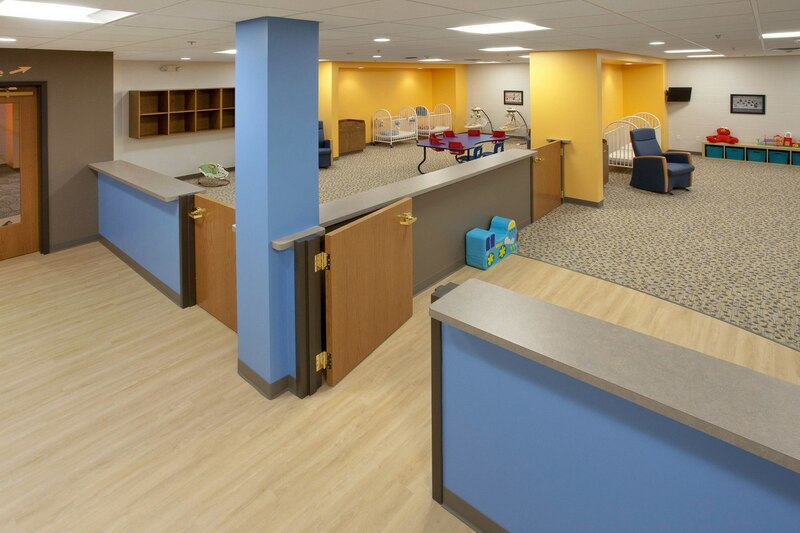 Aspen Group moved the nursery to the main floor, as close as possible to worship and check-in. We also added an attractive, easy-to-find grand staircase and elevator that leads from this first floor area to the children’s space upstairs. 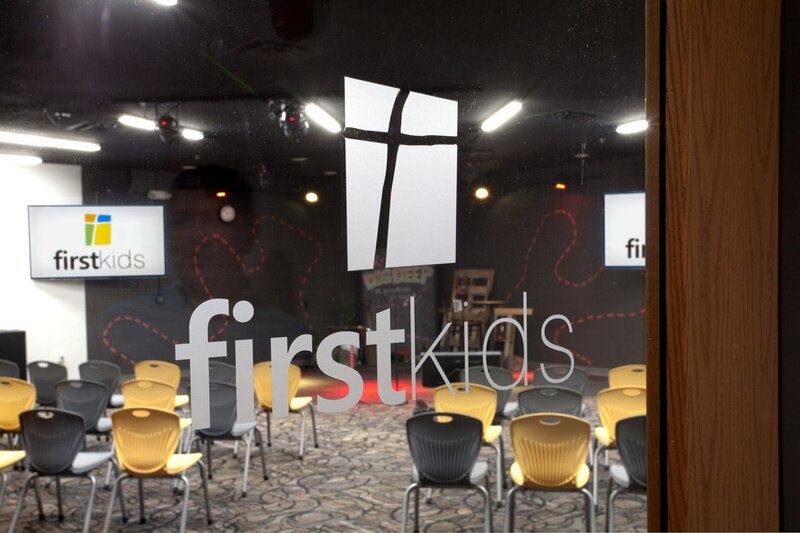 Now, parents with kids in strollers or wheel chairs can easily get to the children’s ministry area. 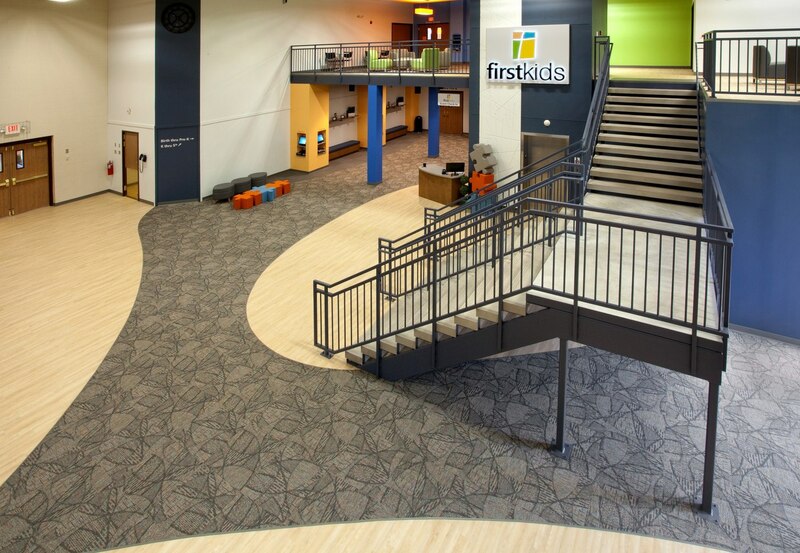 From check-in to check-out, there is now a natural flow that’s logical to navigate, visible from the front of the church, and remains a secure environment. 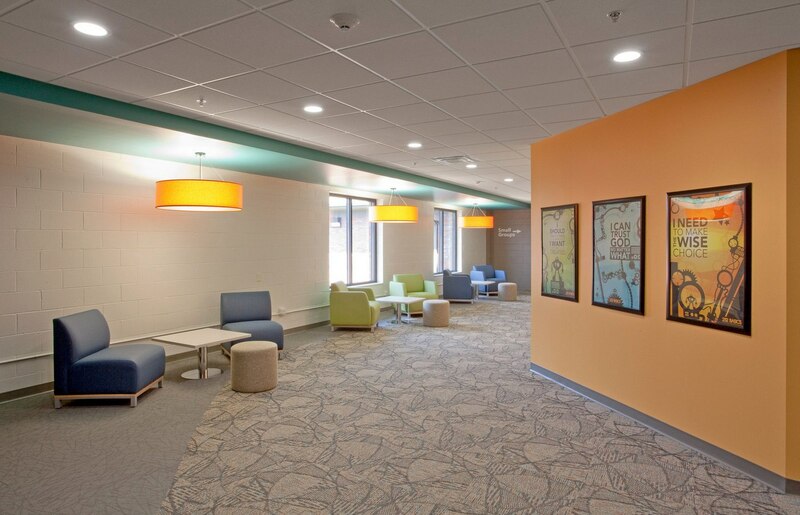 Though a sanctuary renovation is up next, by focusing on solving the needs for their children’s ministry first allowed Aspen Group to touch 100 percent of the children’s space, fix the youth environment, add a new, second worship venue, and increase the overall lobby space.